Personal experience is the number one way to continue your self-education and accelerate your learning, but we’d argue reading is a strong second place winner. As lifelong learners, we are avid readers at The Mission. Every year, we read tons of books across all genres and of various lengths. Picking our favorite books from the many great books released this year was difficult, but we’ve managed to put together a list of our top picks. 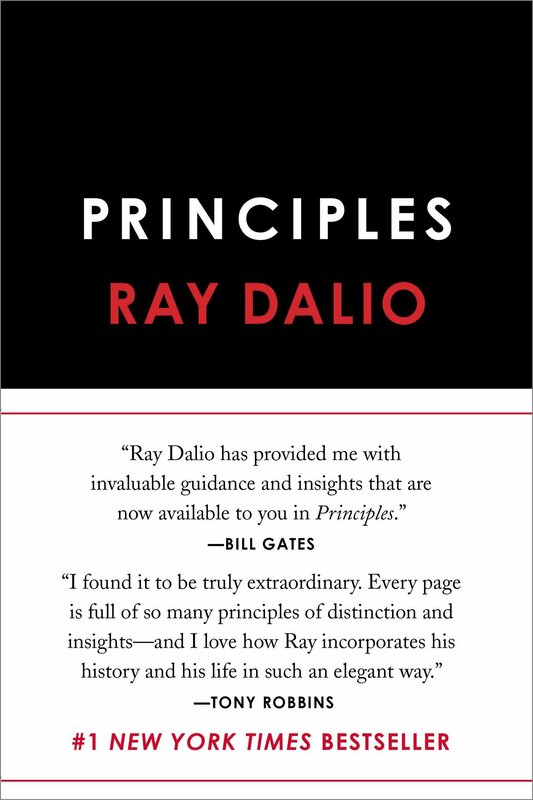 In Principles, Ray Dalio summarizes the principles, values, and strategies he’s followed to become successful both in life and business. 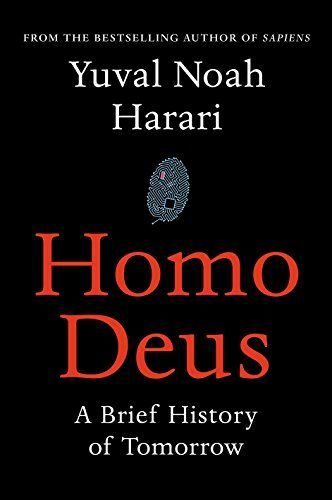 Yuval Noah Harari, author of the phenomenal book Sapiens, is back with an equally provocative read. This time around, he discusses the potential of humanity and the future of our world. Walter Isaacson has authored some of the best biographies we’ve ever read — including Steve Jobs and Einstein. 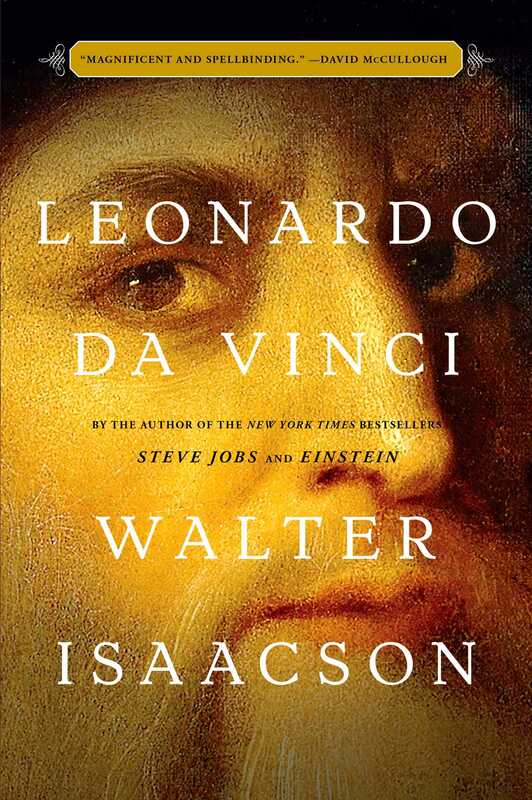 And Isaacson doesn’t disappoint in his most recent biography, Leonardo da Vinci. 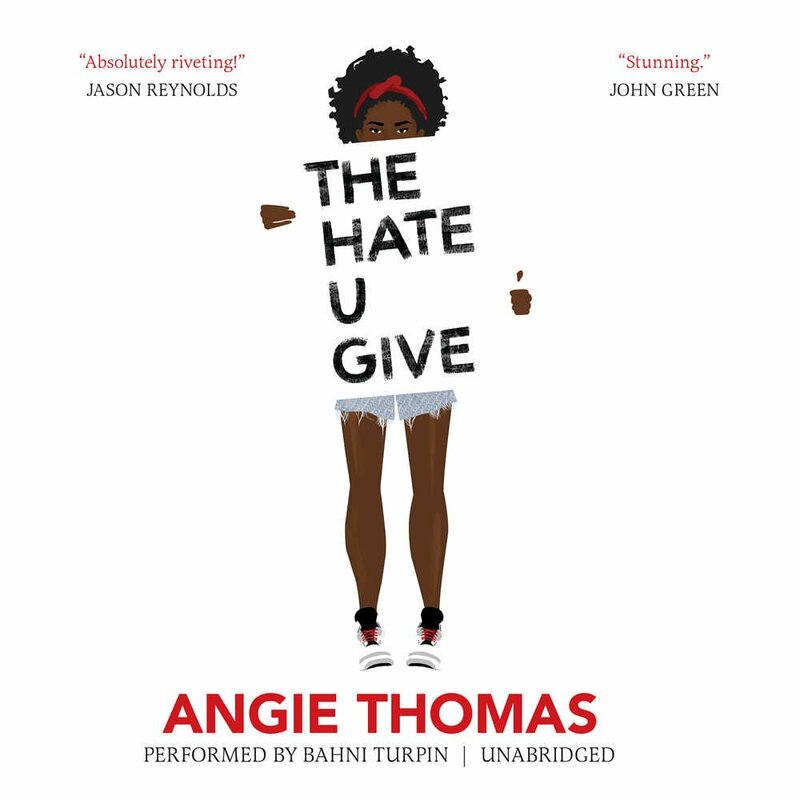 The Hate U Give was awarded Audiobook of the Year by Amazon, and we can see why. While the voice performance is stellar, the book itself does an exceptional job capturing the real-world divides that live within our communities. The title of this book is 100% accurate. Neil deGrasse Tyson provides us with a clear understanding of the wonders of astrophysics in easily consumable chunks. 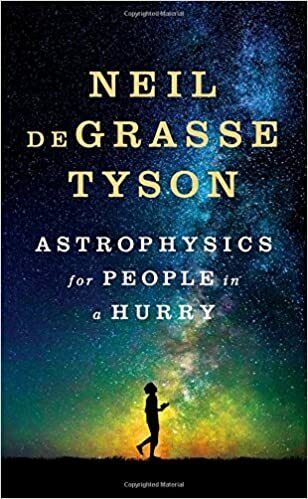 We highly recommend this one for you busy folks out there who’d like to learn more about the universe we all live in, but don’t want to commit to hours of research. 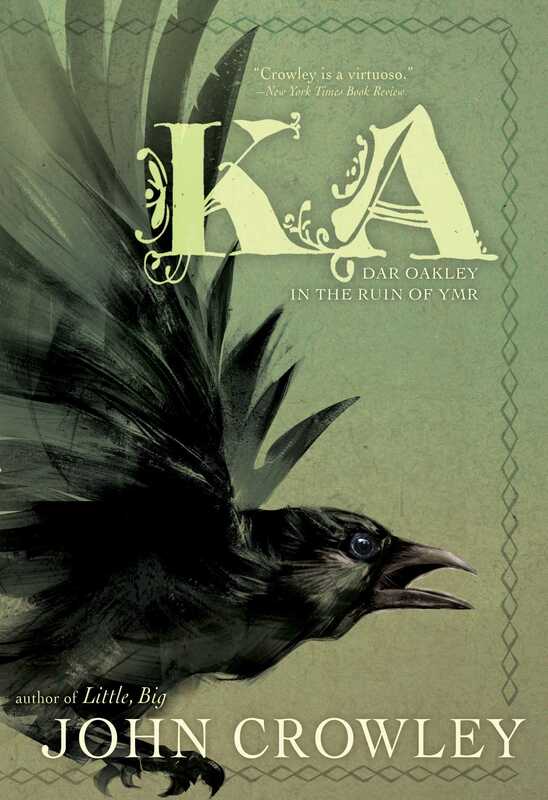 Ka by John Crowley is an entertaining fantasy novel that follows the lives and deaths of a crow named Dar Oakley who lives in the land of Ka. We are huge fans of mythology over here at The Mission, so we were stoked when this book came out! 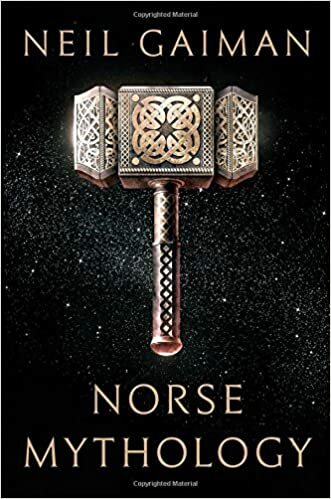 Neil Gaiman breathes life into the ancient epics of the Norse Gods in this must-read fantasy novel. 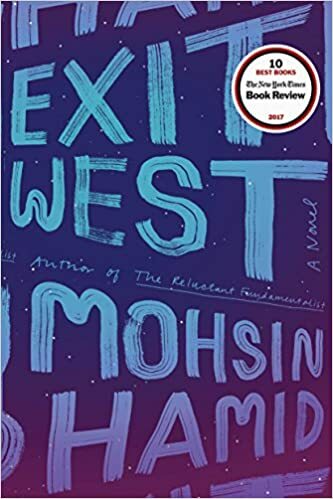 Named a Best Book of the Year by New York Times, Time Magazine and Guardian — How could we not include Exit West. Mohsin Hamid tells the story of two refugees who are fiercely in love but are unable to remain in their homeland because of ongoing war. To avoid conflict, they take magical portals that whisk them away into unknown lands. A stunning biography about James B. Conant, a controversial chemist and political advisor during the nuclear age, as told by his granddaughter, Jennet Conant. 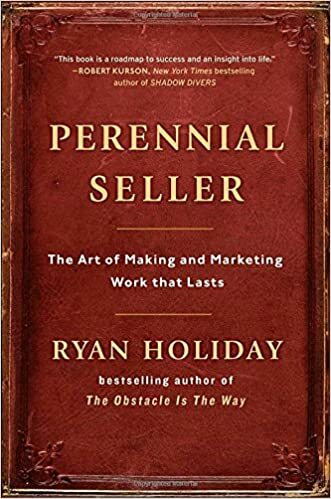 Ryan Holiday, author of Ego is the Enemy, answers the question: What makes something sell years, decades, or even centuries later? 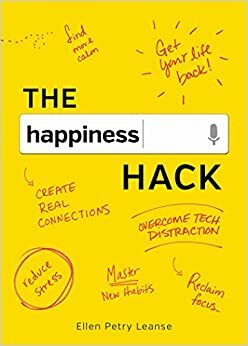 A worthwhile read to any marketer, business owner, or entrepreneur out there. 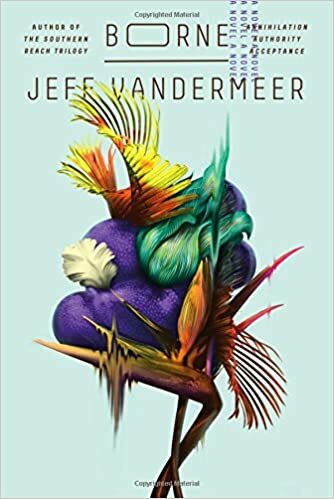 In this dystopian fiction novel, Jeff Vandermeer takes us into a future world ruined by biotech. A discarded experiment named Borne lives in a society that doesn’t readily accept him for who, or what, he is. 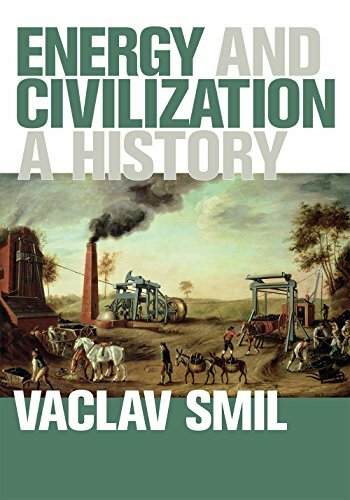 In Energy and Civilization: A History, Vaclav Smil offers a comprehensive account of how energy has shaped society throughout history. Those are our picks for the best books of 2017. If you enjoyed this article, please share! What books did we miss? Leave them in the comments below! Stories, podcasts, and videos to make smart people smarter. Subscribe to get our best content.